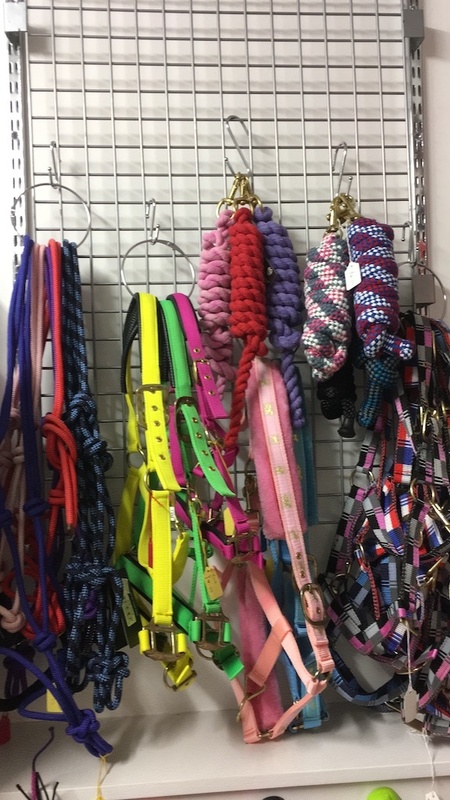 Welcome to Reining Cats and Dogs. 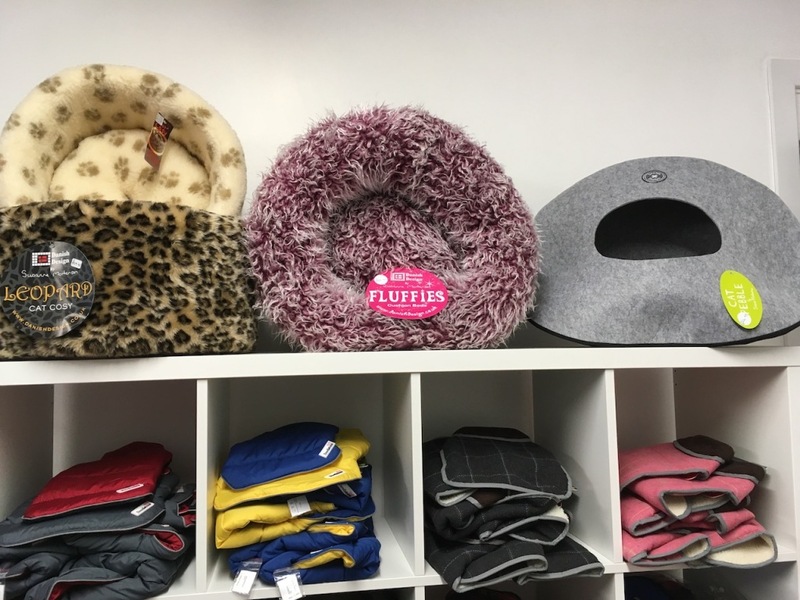 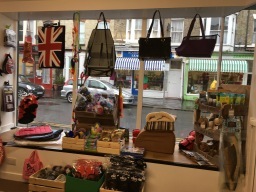 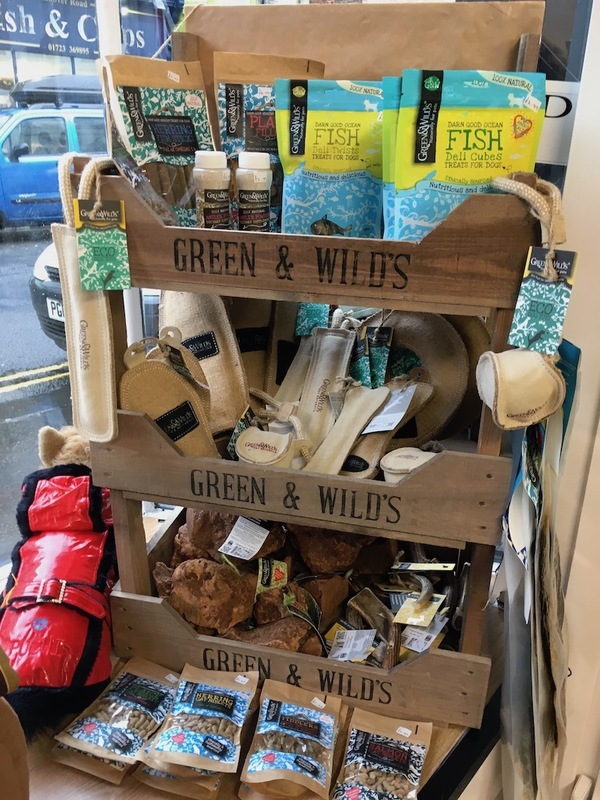 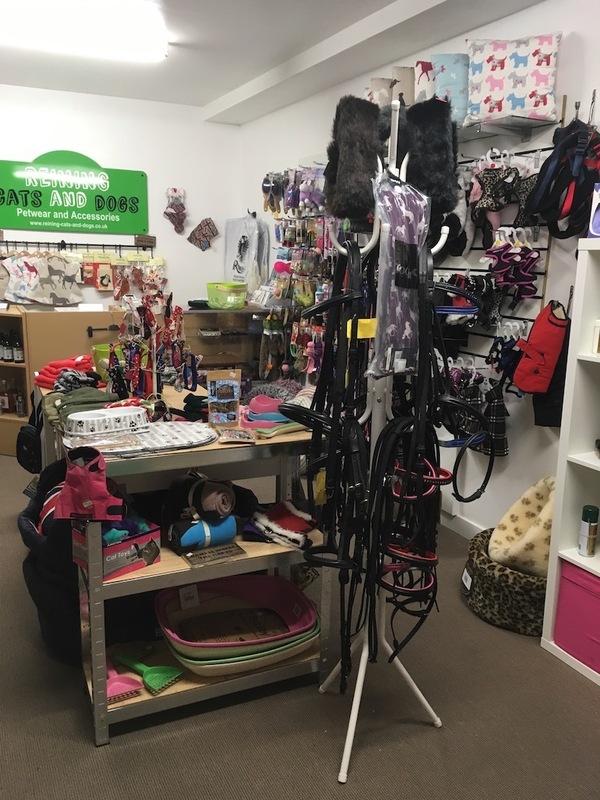 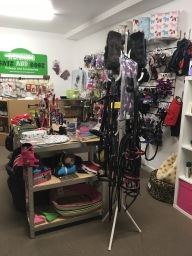 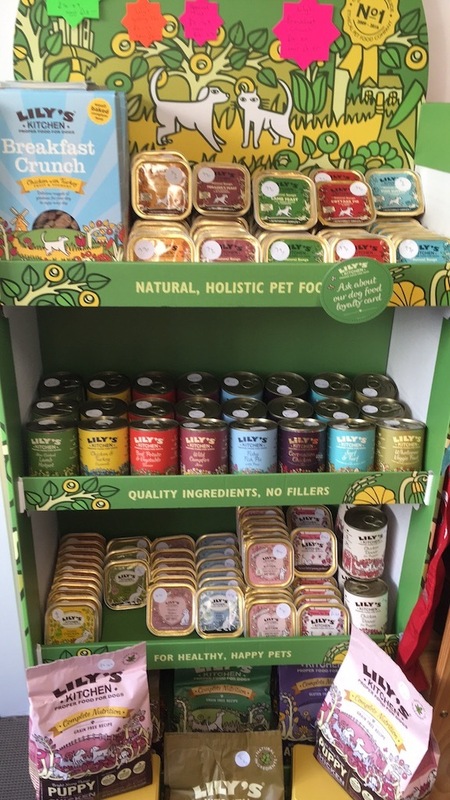 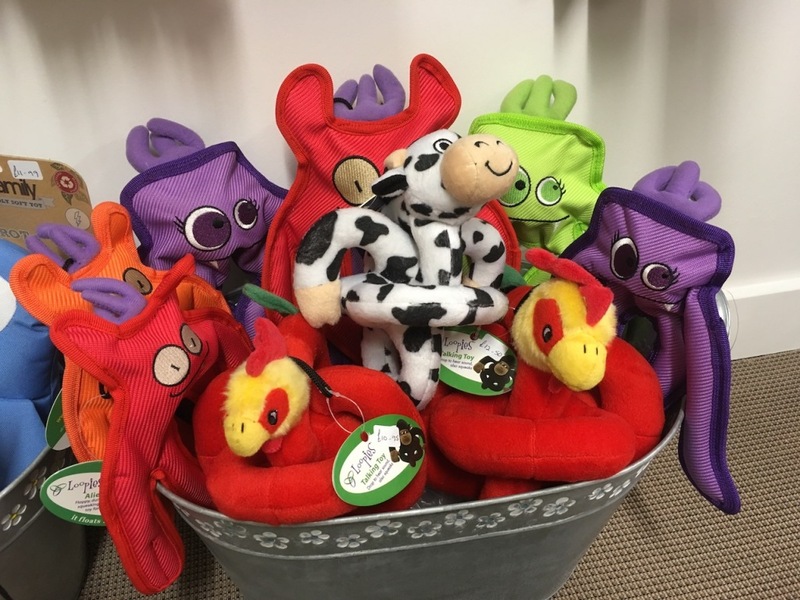 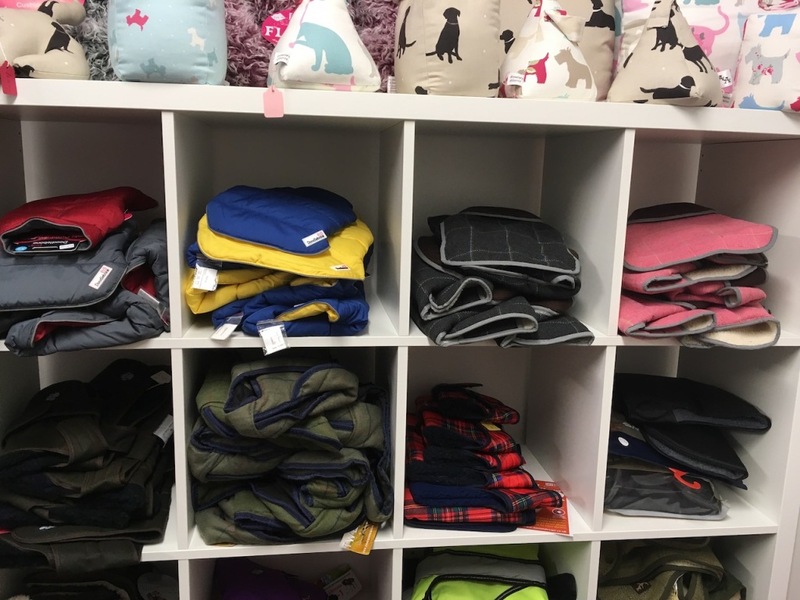 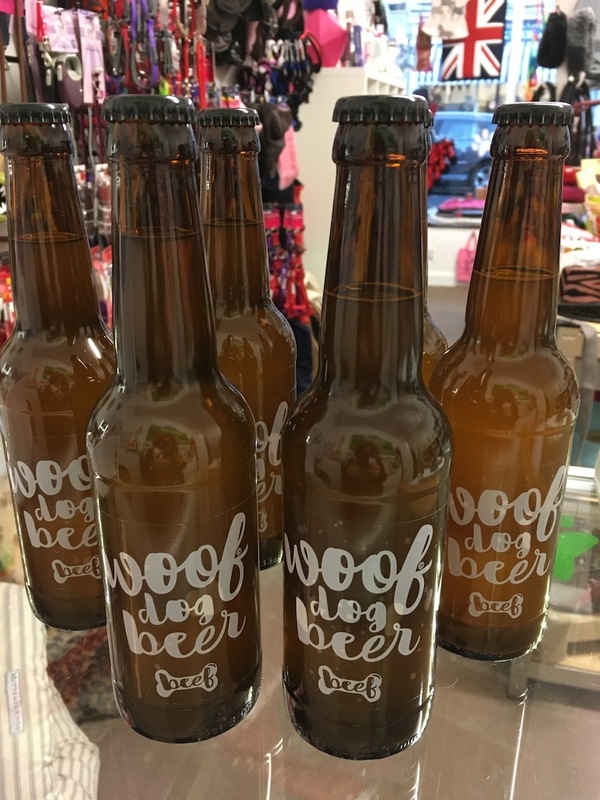 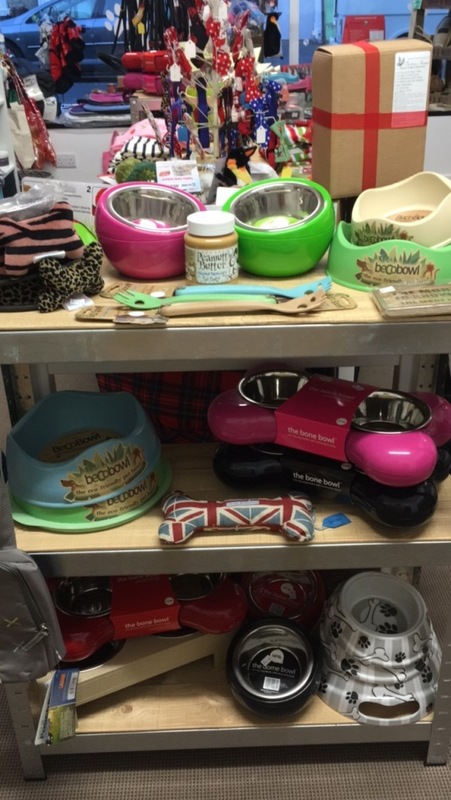 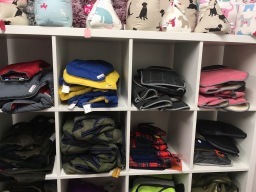 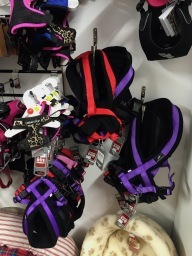 We are small boutique store stocking petwear and items for Horses, Cats and Dogs as well as some lovely home accessories and gifts too - the majority of which we have sourced from UK designers. 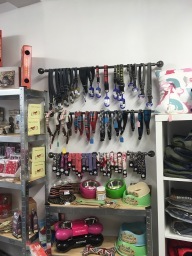 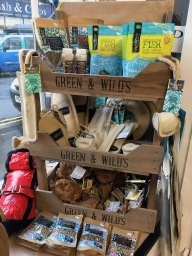 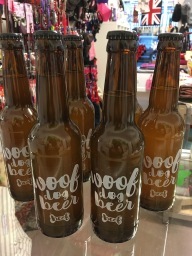 We do hope you enjoy our range of products.